Scroll down for the #NTchat conversation report for March 31st, 2019 EST. When it comes to participants, we ranked 131st among 393 conversations. In terms of the number of posts, we ranked 132nd out of 393 conversations that took place. This conversation ranked 167th out of 393 in terms of the amplification of ideas & content. There were 3 reshares, 30% of posts, during the course of the conversation. 80% of participants in this conversation shared a total of 1 unique pieces of content. Covering grades PreK-12 @MHEducation. Empowering every teacher, every student, every outcome. 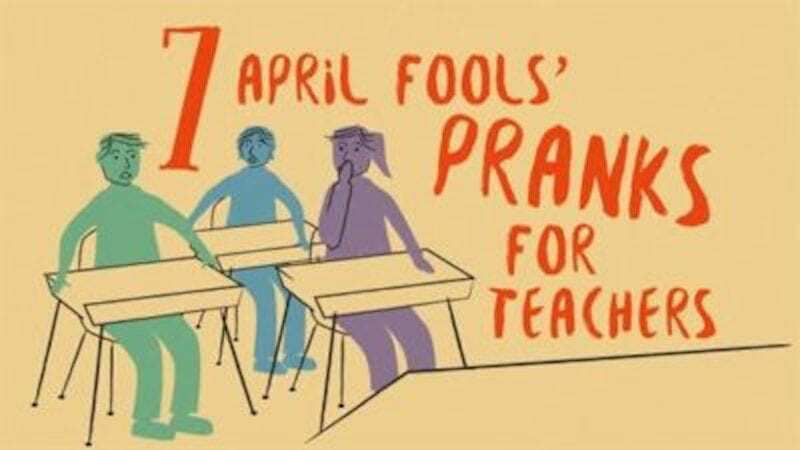 Here are seven teacher pranks that will require a spatula, because afterward you’ll need them to scrape your students’ minds off the floor.